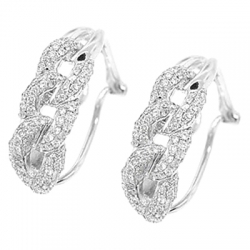 Alluring and unique, these small hoop earrings are timeless jewelry! 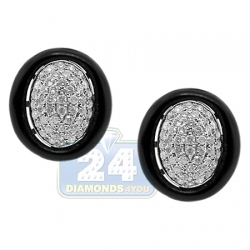 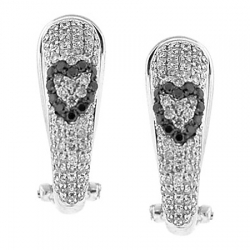 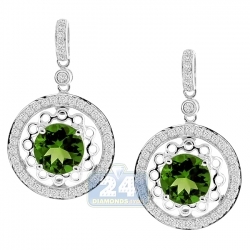 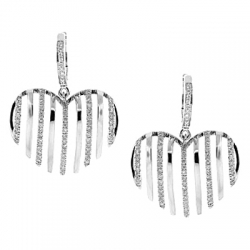 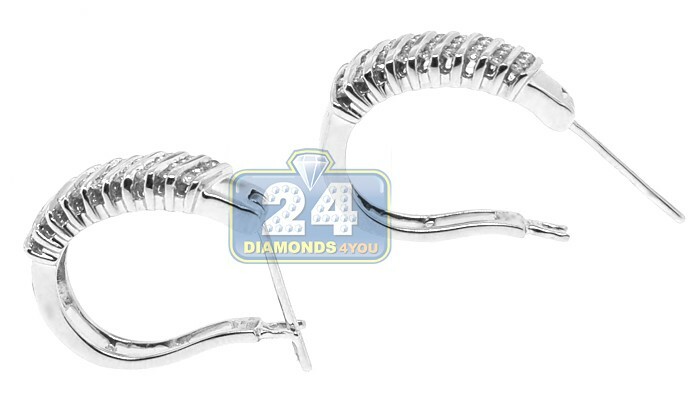 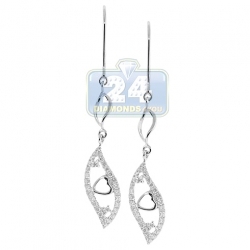 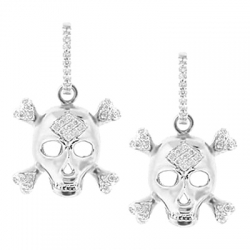 Professionally created from cool 14k white gold, they're high-polished for a smooth touch. 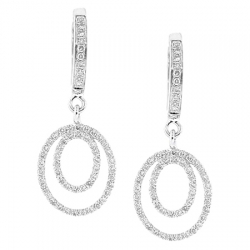 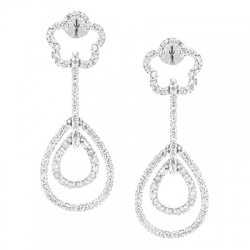 Our women's oval hoops are channel set with 0.60 carat of white round shaped genuine diamonds. 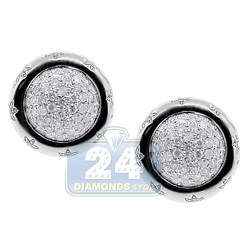 The petite pair measure 21 mm in height and 6 mm in width. 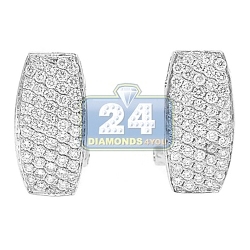 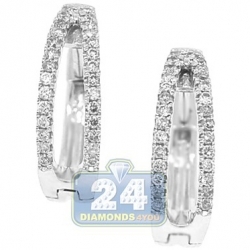 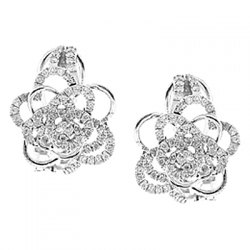 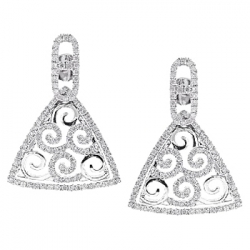 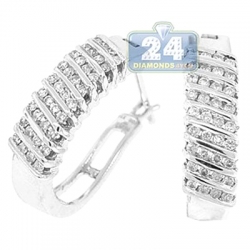 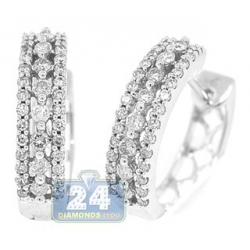 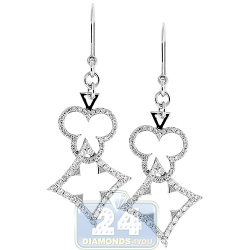 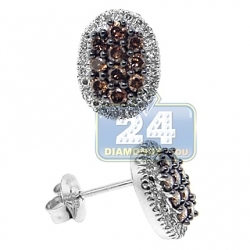 These captivating diamond hoop earrings have a secure back and an everlasting look!